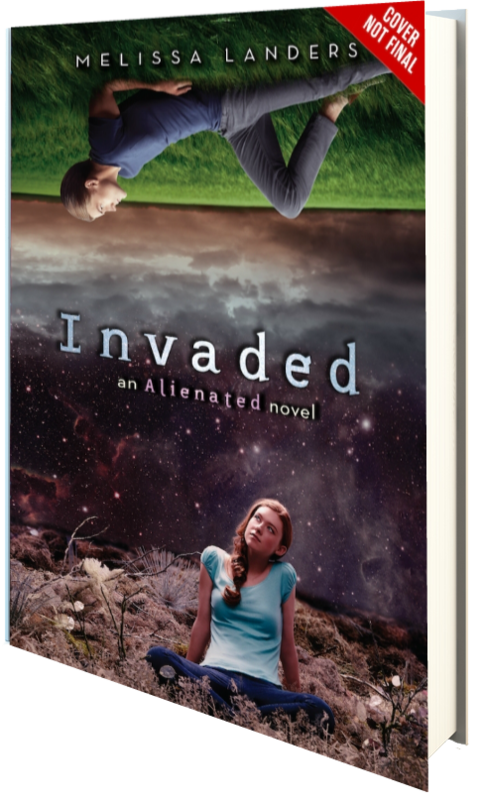 I cannot express how excited I am that the cover for Invaded is already out, just a few weeks after book one in the epic series, Alienated, released!! 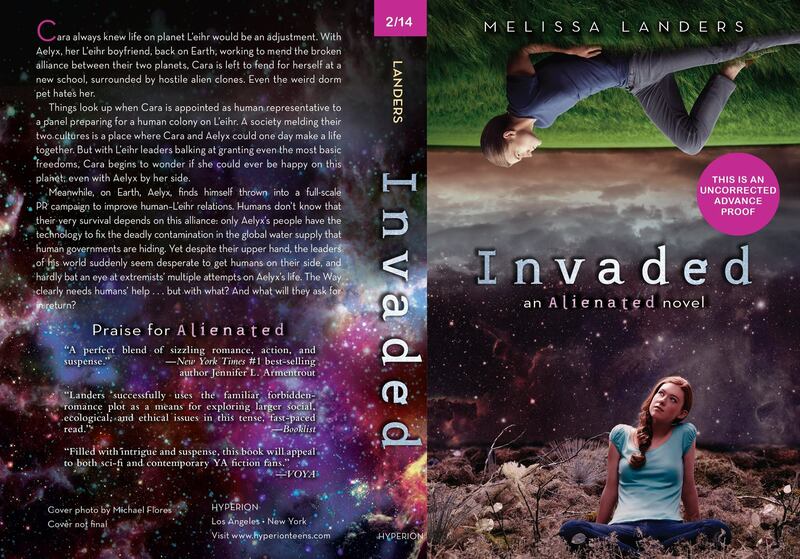 Alienated is definitely an amazing 5 star read for me, and I can’t wait to get my hands on the sequel, Invaded!!! Look at all the pretty!!! 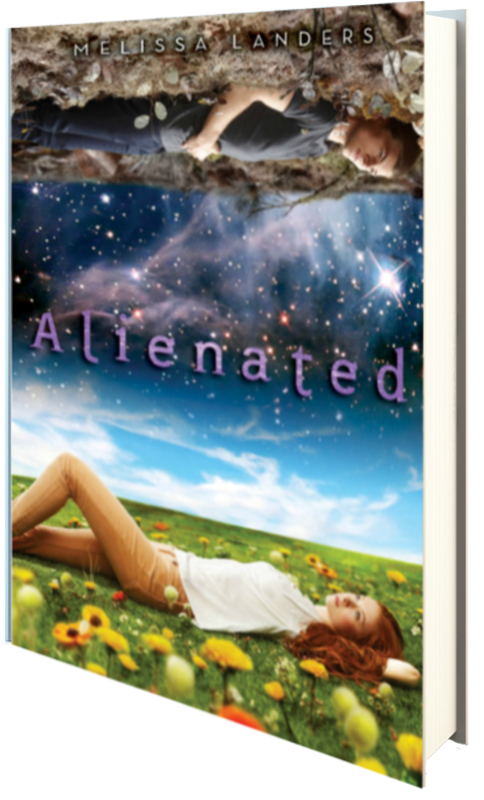 Check out A Book Vacation’s 5 star review of ALIENATED HERE! Melissa Landers is a former teacher who left the classroom to pursue other worlds. A proud sci-fi geek, she isn’t afraid to wear her Princess Leia costume in public—just ask her husband and three kids. 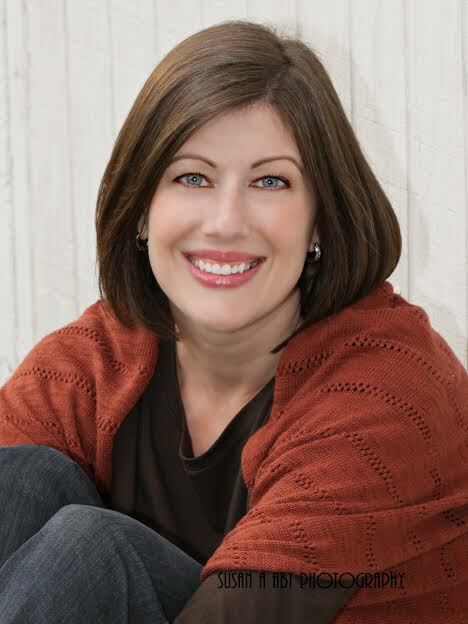 For more information, or just to say hello, visit www.melissa-landers.com. Swoon, swoon, swoon–both covers are amazing! And guess what? YA Book Central has an EPIC giveaway going on on their blog, where you could win a signed ARC of Invaded–this book isn’t set to release until 2015, so hop on it!! This is awesome, and even though I really want to win it, I wish you all good luck! !